Eleven down, one to go. 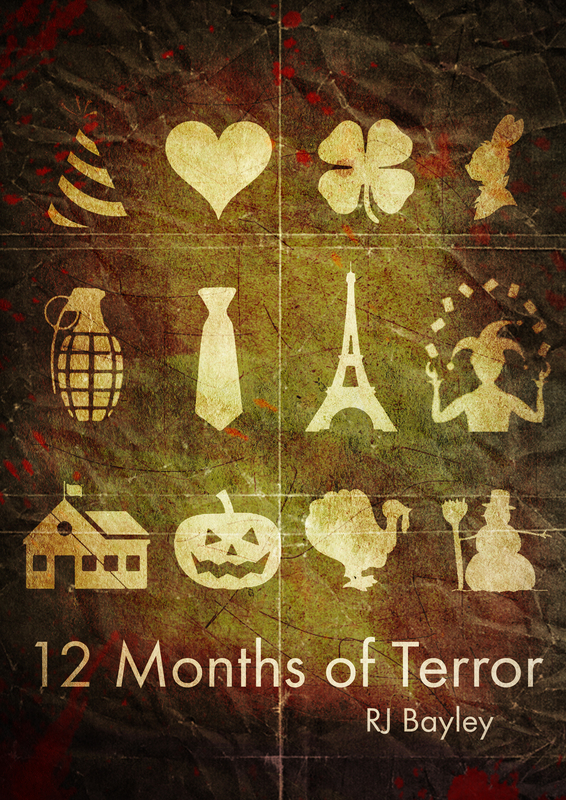 Twelve Months of Terror is nearly at an end and I take absolutely no pleasure in saying that. But then if you’re leaving wanting more, that’s only a good sign, isn’t it?